Guizotia abyssinica is an erect, stout, branched annual herb, grown for its edible oil and seed. Its cultivation originated in the Ethiopian highlands, but today it has spread to other parts of globe including India. 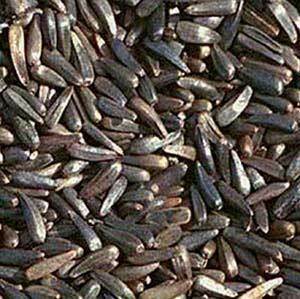 Indiaâ��s total Niger Seeds production is around 200,000 tonnes and it exports around 60% of it worldwide. Niger Seeds are basically used as a bird feed. The US have been the major importer with an annual consumption of 60% of India's total seed production. Other major importers are EU, Singapore, Canada, Mexico, Brazil. Common names Include : Noog/Nug, Niger, Nyger, Nyjer, or Niger Seed.